New Zealand’s Cardrona ski area has re- opened for snowsports with a snow fun area including terrain park today, Saturday, 1st December – the first day of meteorological summer in the southern hemisphere. 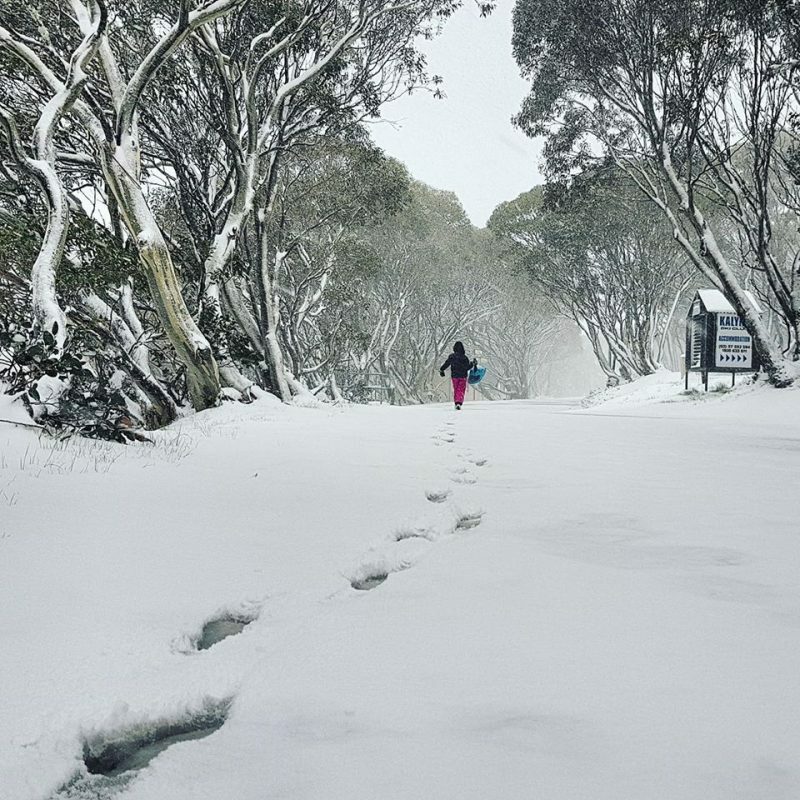 The resort’s decision came after it unexpectedly received around 10cm of snowfall just over a week ago, a few days after similar unusual late spring snowfall hit ski areas in Australia (Mt Hotham there is pictured below earlier this month, more than 6 weeks after it closed for the season). Mt Hotham unseasonal November snow. This being December Santa will also be at the Vista Bar at the top of the resort’s Chondola. “Tubing will be running for as long as we have snow which is looking like a good couple of weeks,” the Cardrona spokesperson concluded.